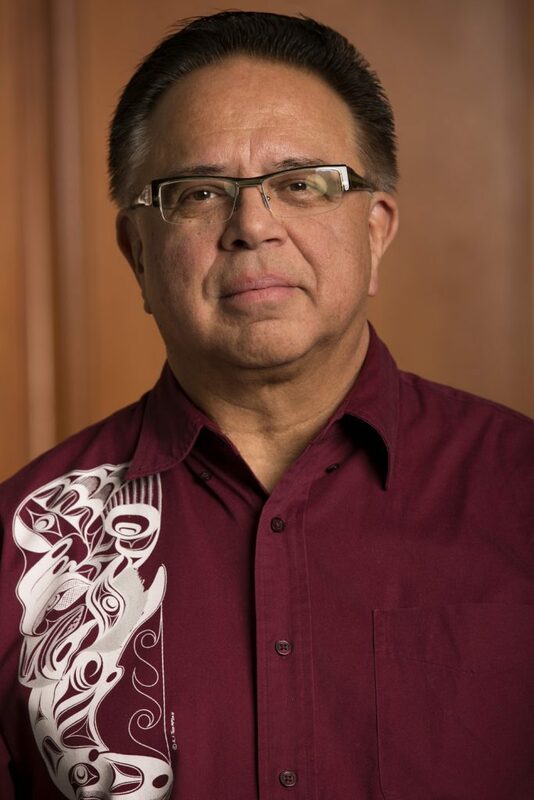 Hugh Braker is a member of the Tseshaht First Nation, Nuu-Chah-Nulth Tribal Council (NTC). A lawyer, Hugh provides adjudication services and consulting to a variety of Aboriginal clients. Hugh’s interest in the justice system started when he was a child – at a time when Aboriginal people didn’t have the right to vote. He excelled in law school, moving directly into the thick of it as Director of Self-Government with the Assembly of First Nations. He was the first male Nuu Chah Nulth lawyer in the country and the first BC First Nations lawyer to be made a Queen’s Counsel (Q.C.). Hugh worked as staff lawyer for the NTC for almost 10 years litigating and negotiating fishing and hunting rights and Aboriginal child welfare. He opened his own practice in 1989 and has volunteered as president of the Native Courtworker and Counselling Association of BC for 20 years. She is the former Chief of the Fort Nelson First Nation and served for six terms. She served as the Tribal Chief of Treaty 8 Tribal Association for nine years, with delegated authority from the Council of Treaty 8 Chiefs, on matters related to negotiations with the Province of BC, some major projects proposed through Treaty 8 Territory, and meetings with senior government officials and industry representatives. In her role as Tribal Chief, she served as the political spokesperson, negotiator, chair and advisor to the Council of Treaty 8 Chiefs. Liz’s hard work on behalf of her people was recognized by being nominated and winning the Aboriginal Woman of the Year Aurora Award of Distinction at the 2006 Northern Women’s Symposium. Several years ago she was profiled on the Aboriginal People’s Network television show called Venturing Forth. In December 2011, the Northern Rockies Aboriginal Women Society awarded Liz with the Most Dedicated Aboriginal Leader Award. She was involved in many committees and served on many boards like the BCAFN Board of Directors as well as the Indian Resource Council/Indian Oil and Gas Canada. 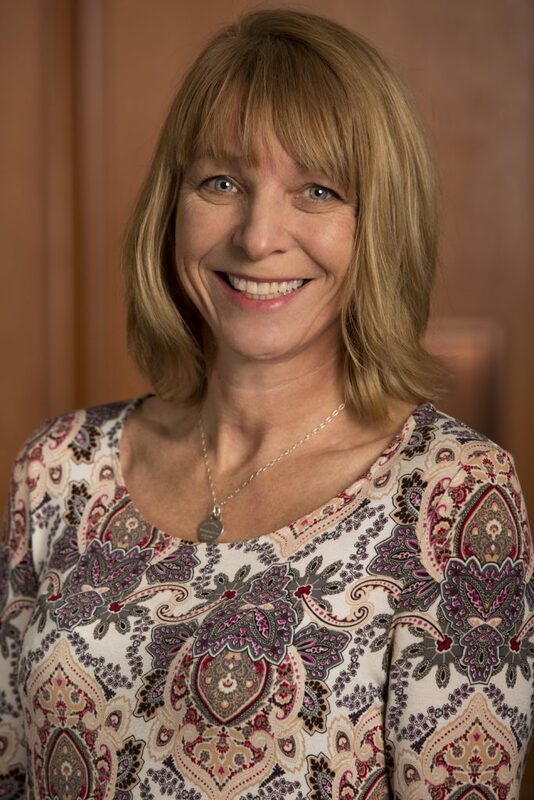 In her spare time, Liz enjoys being with her family, reading, listening to music, and in the summer, gardening, fishing and exploring the country on her Harley Davidson motorcycle. David Jimmie’s traditional name is Lenéx wí :ót which means, “he who works for the people”. David is the Chief and CEO of Squiala First Nation located in the traditional territory of the Ts’elxweyeqw Tribe in Chilliwack, BC. 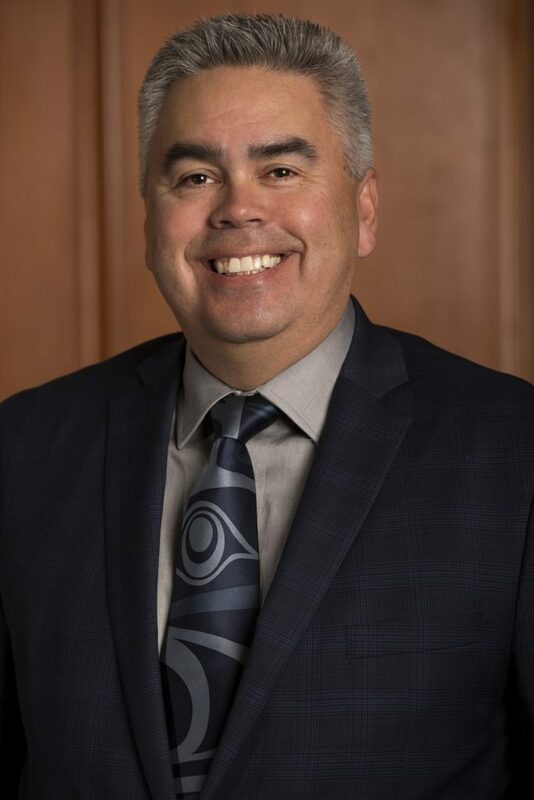 David is the President of the Ts’elxweyeqw Tribe representing 7 communities and is also a director on Chilliwack Chamber of Commerce. David previously owned and operated David Jimmie Construction building 224 homes and 175 apartment units in Chilliwack and Westbank. He is currently working on a 600,000 square foot shopping center in Chilliwack and exploring new ventures to diversify revenue streams for Squiala First Nation. David has a hunger to learn about life and education which led him to buy an around the world ticket in 2008, travelling to 19 countries in 1 year. 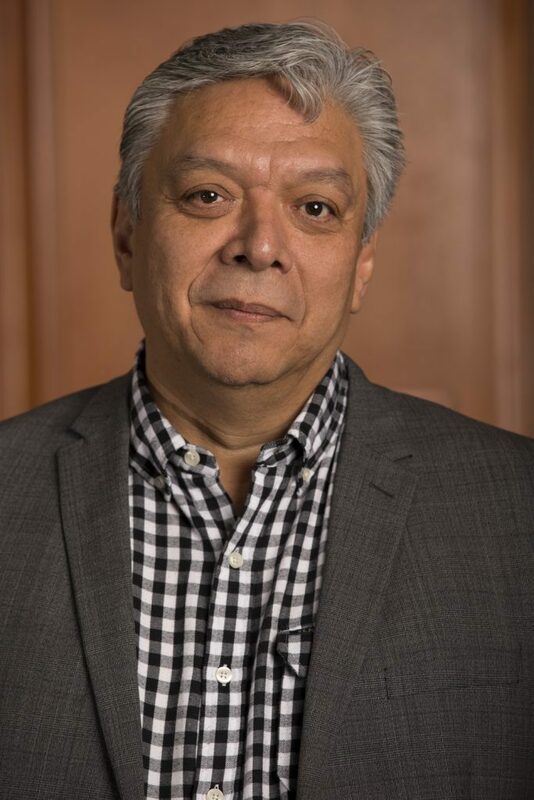 He is a strong advocate for education and culture and is excited to be graduating this year from the Executive Masters in Business Administration program at Simon Fraser University. Angela Wesley is a citizen of the Huu-ay-aht First Nations (Nuu-chah-nulth). Since establishing Wes-Can Advisory Services in 1992 in partnership with her husband Gerald, she has worked extensively within her own community and with First Nations communities throughout British Columbia providing advisory and facilitation services in the areas of strategic planning, community development, communications, community engagement, and governance capacity building. 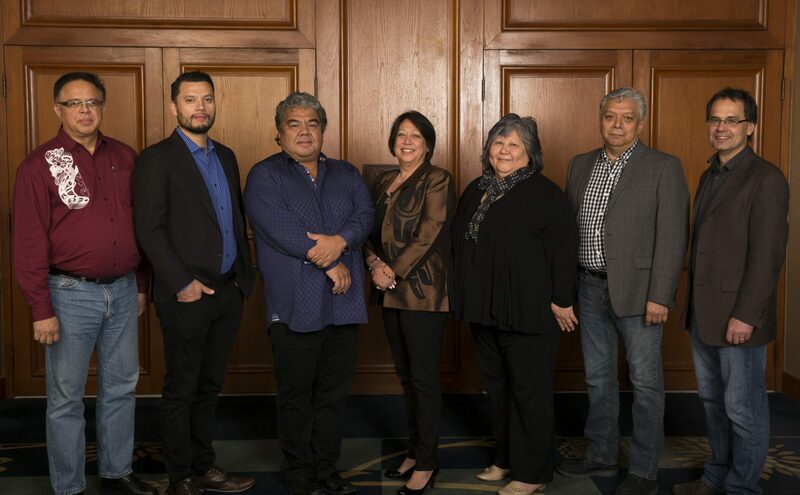 She continues to be an active participant in her Nation’s transition to self-government which officially took place in April 2011 when both the Maa-nulth Treaty and the Huu-ay-aht First Nations Constitution came into effect. 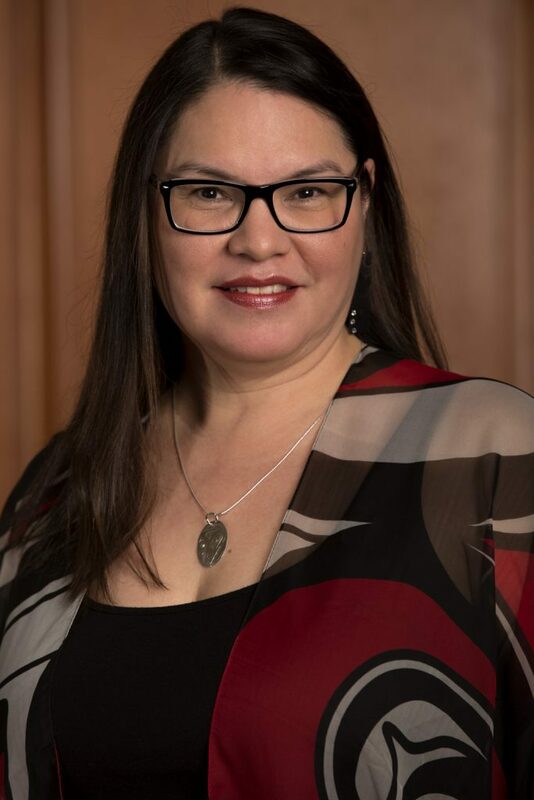 She continues to serve as the representative on the Maa-nulth First Nations Tripartite Treaty Implementation Committee on behalf of the 5 Maa-nulth First signatories to the treaty. 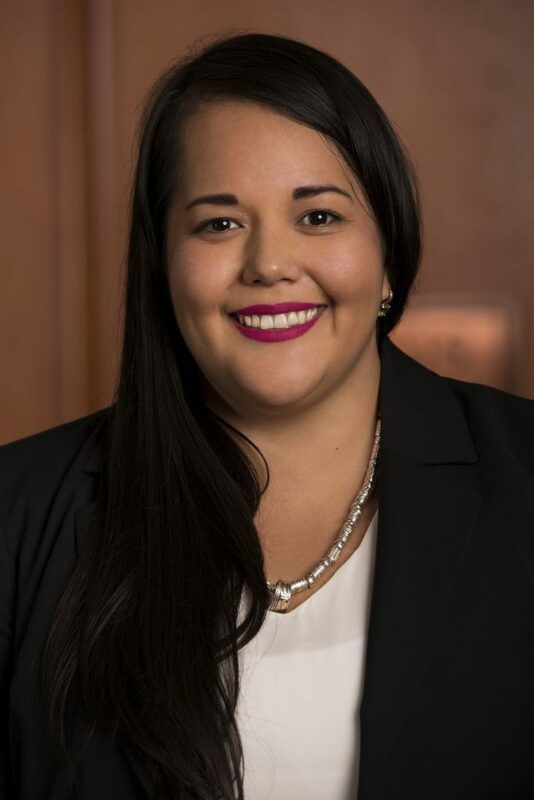 Angela acts as Speaker (Legislative Chairperson) for the Huu-ay-aht First Nations Legislature and Annual People’s Assemblies and has been the Board Chair/President for the Huu-ay-aht First Nations Group of Businesses since 2012. 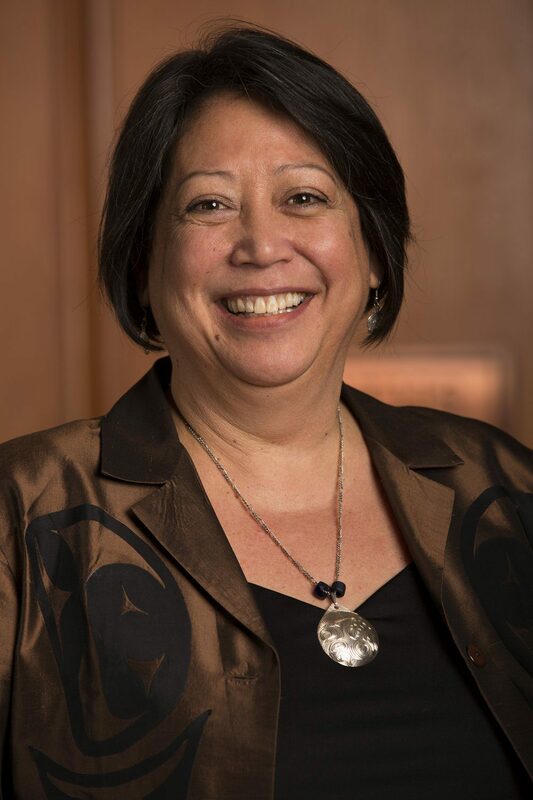 She serves on the Board of Directors of the Toquaht First Nation Holdings Board, the Royal British Columbia Museum and the Land Title and Survey Authority of BC and previously served as Executive Member and Chair of the Nicola Valley Institute of Technology. Angela resides in her husband Gerald`s traditional territory of Kitsumkalum in Terrace, BC and enjoys the company and teachings of her 10-year old grandson Drakon every weekend. Mr. Louis has over 25 years of knowledge and experience, at various levels of the political spectrum. First, elected to Council in 1991, then designed as Chair of the Okanagan Nation Fisheries Commission in 1995 and as a title and rights advisor at the Tribal Council and Regional level, and political liaison designate with US based Tribal, Public and Private Utilities (Hydro-electric generation) and State and Federal Authorities. Over the course of his career he has served in various facets of political office involving Natural Resource Management, Economic Development, Public Works, Community planning, liaison and strategic development and negotiation with various levels of government and the private sector Mr. Louis continues to work extensively on First Nations social and economic issues and interests and currently serving his third term as Chief of the Okanagan Indian Band. Mr. 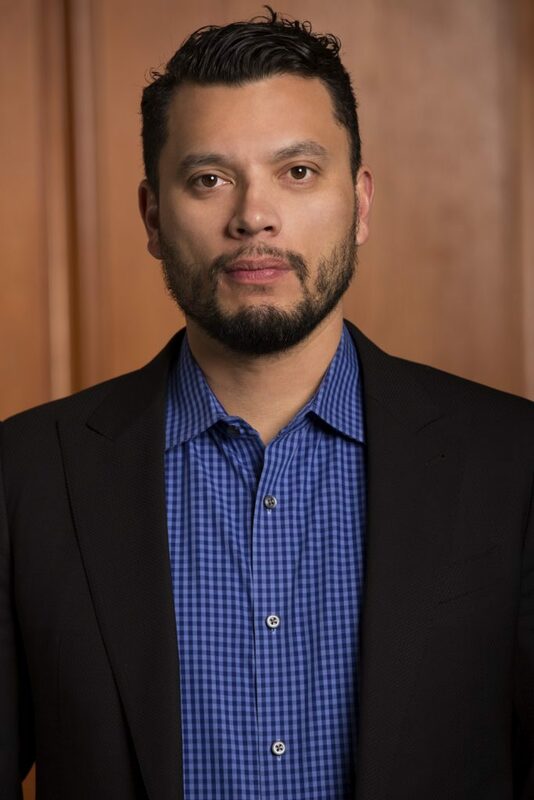 Miles G. Richardson is a citizen of the Haida Nation and Canada. He grew up among his people on Haida Gwaii, attended high school in Prince Rupert, BC, and in 1979 received a Bachelor of Arts in Economics from the University of Victoria. From 1984 to 1996, he served as President of the Council of Haida Nation. In 2007, Mr. Richardson was named an Officer of the Order of Canada. Currently, he operates his own business advisory service and is also the Co-Chair of the IOG Indigenous Advisory Circle. 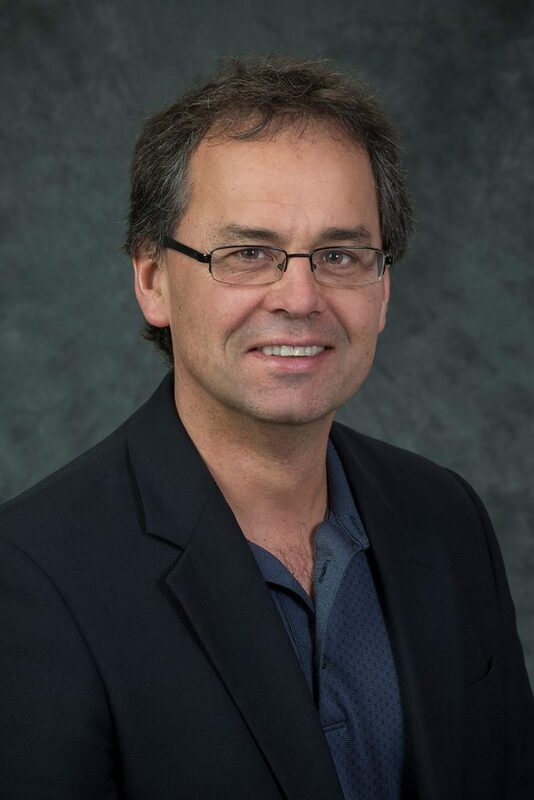 Terry Kuzma has over 25 years of experience in senior management roles in the forest sector, including being part of the ownership group of a western Canadian forest products producer and equipment manufacturing company. For 13 of those years he served on the board of Interex Forest Products Ltd., an international marketing company for wood products with offices in Vancouver and Tokyo. 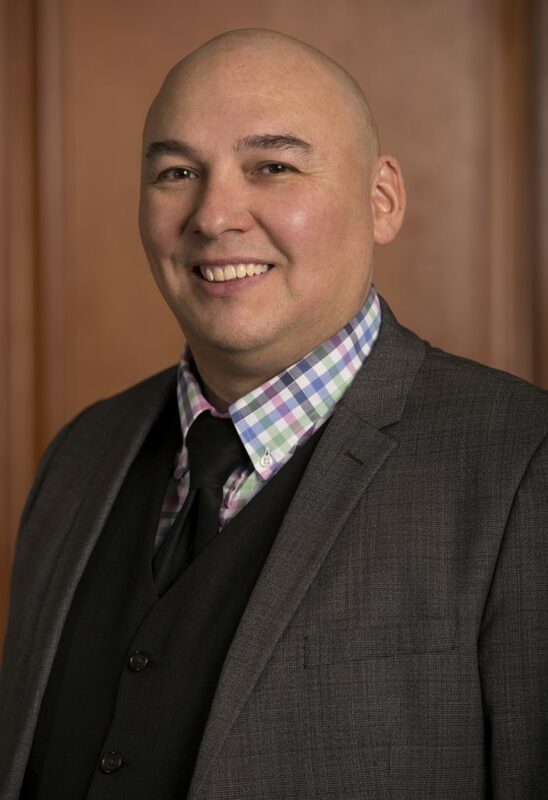 Currently he is the owner of Larix Solutions Ltd., a management consulting company working with Indigenous communities in their business-to-business and Nation-to-government negotiations. Indigenous relations and community capacity-building have been major themes of Terry’s career. 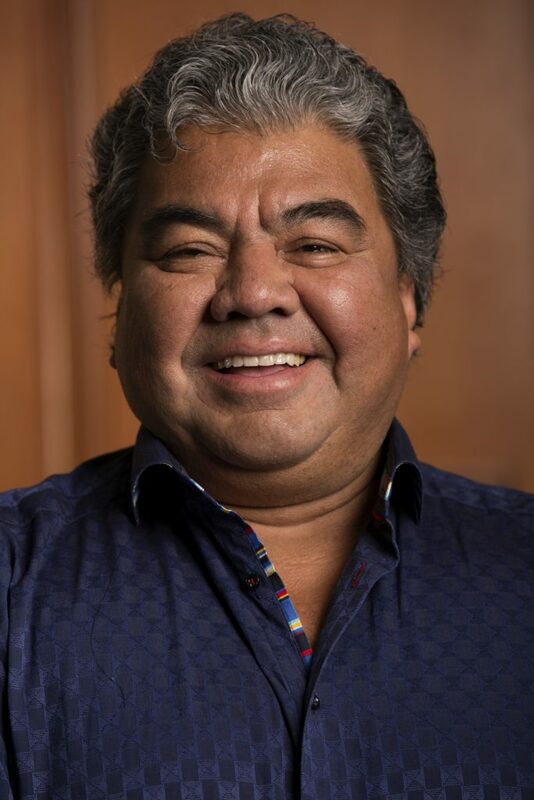 He served as a Board member for 4 different Indigenous Joint Venture forest companies throughout Western Canada. He is a board member of the New Relationship Trust, a role that he has held since 2007. Terry was appointed to the Prince George Airport Authority Board in May 2018, assisting in the guidance of a strategic regional asset. Graduating from the University of Alberta in 1985 with a Bachelor of Science Forestry Degree, Terry has held a Registered Professional Forester designation in British Columbia since 1991. Terry has made his home in Lheidli T’enneh traditional territory (Prince George) for the last 28 years, where he raised a family of three children with his spouse Donita. Living in the North with four seasons fits well with his interests in hunting & fishing and enjoyment of a rural lifestyle. Chanze Gamble is a member of the Beardy’s and Okemasis First Nation in Saskatchewan. Chanze has a background in financial management and business development as well as a solid understanding of Aboriginal Rights and Title issues. Prior to joining NRT, he worked as a business development consultant, providing expertise to a number of First Nation communities and organizations. Lana Plante is a Nisga’a citizen from New Aiyansh and is of the Laxgibuu tribe. Her heritage is also of Cree, French and Irish. 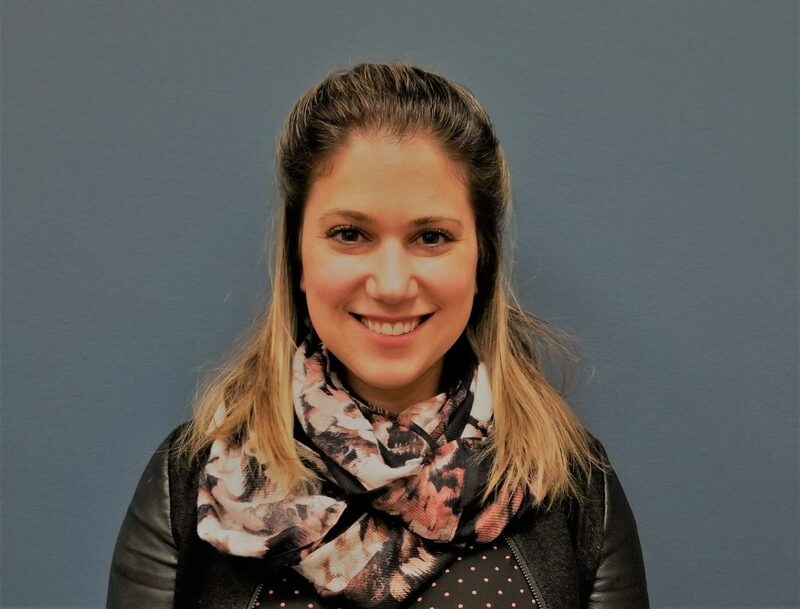 Before joining the NRT team she worked for 6 years at the UBC First Nations Legal Clinic as the Legal Assistant, where she was responsible for training UBC law students and helping Aboriginal people work out their legal matters. 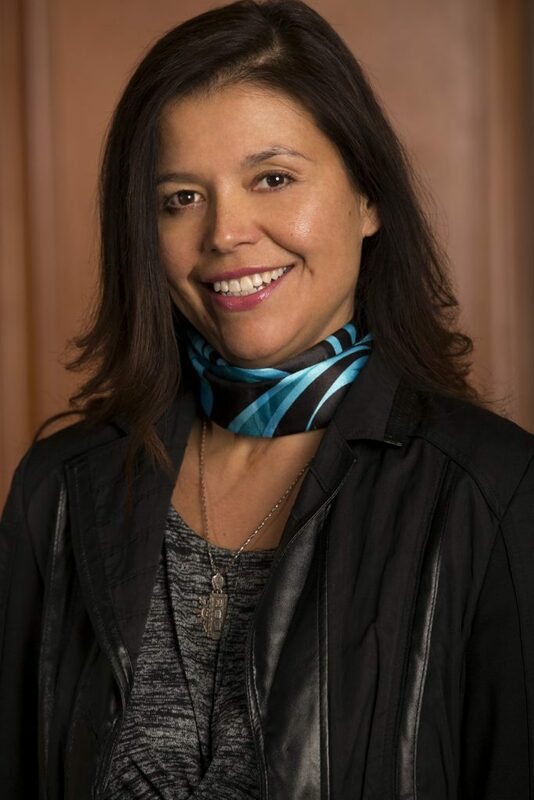 Rochelle’s primary goal is to continue working to improve the lifestyles of not only her own community, but all Indigenous communities throughout Canada. An elderly woman spoke to her at a recent conference and shared a vision that one day, we as First Nations people, will rise from the pain and the suffering and will move forward to the betterment of all with the opportunities that lie ahead. Marie Alaimo graduated from the University of Victoria in 2012, with a Major in Psychology. She joined the NRT team in 2018 and is in charge of overseeing the Direct Support Initiative, Scholarship Initiative, Young Entrepreneurship Symposium, and NRTF Golf Tournament. Prior to working at NRT, Marie worked for the B.C. Government where she gained a array of skills working in various departments, including: Corporate Planning, Communications, Research and the Health and Finance Ministers’ Offices. She looks forward to utilizing her skills and expertise to help build a strong future for First Nation’s people in Canada. Veronica Creyke is a member of the Driftpile First Nation in Alberta. She was born and raised in Prince George. Veronica has worked in Aboriginal economic development for over 17 years. First with the Prince George Native Friendship Centre, then as the Office Manager and Business Development Officer with the Aboriginal Business Development Centre. During this time she held positions on various boards such as the Native Economic Development Advisory and Community Futures of Fraser Fort George. Veronica is also a FirstHost Leader in Customer Service Skills. 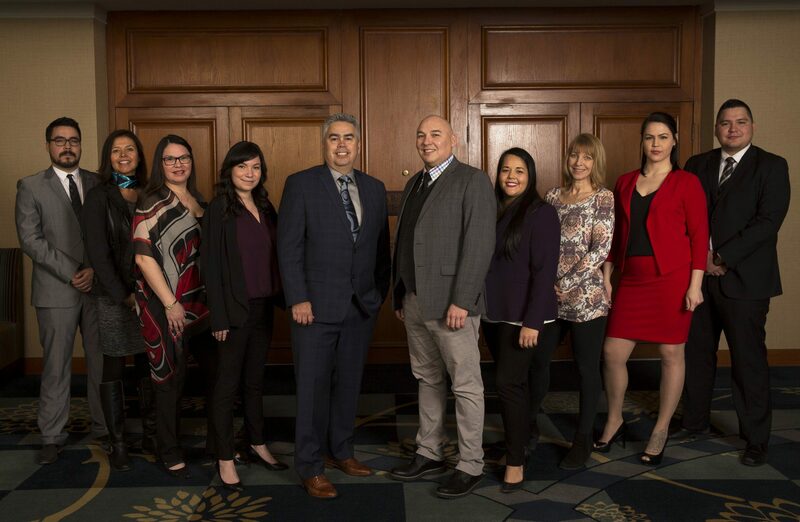 Veronica looks forward to utilizing her skills and expertise with New Relationship Trust in assisting First Nations of BC to further their economic future. Kim is the Financial Officer of New Relationship Trust and is responsible for overseeing all financial related activities. She joined the NRT team in 2010. Kim has over 25 years of experience in accounting and finance, and has held senior financial positions with not-for-profit and First Nations organizations. Her expertise lies in her ability to establish solid internal controls, and continually evaluate/modify the accounting systems to ensure efficiency and accountability. Kim is a Chartered Professional Accountant (CPA), qualifying as a Certified General Accountant (CGA) in 1994. Terri is a member of the Osoyoos Indian Band and grew up in Oliver, BC. She graduated with her BA in Psychology in 2016 and recently completed the Aboriginal Youth Internship Program run by the Government of British Columbia. 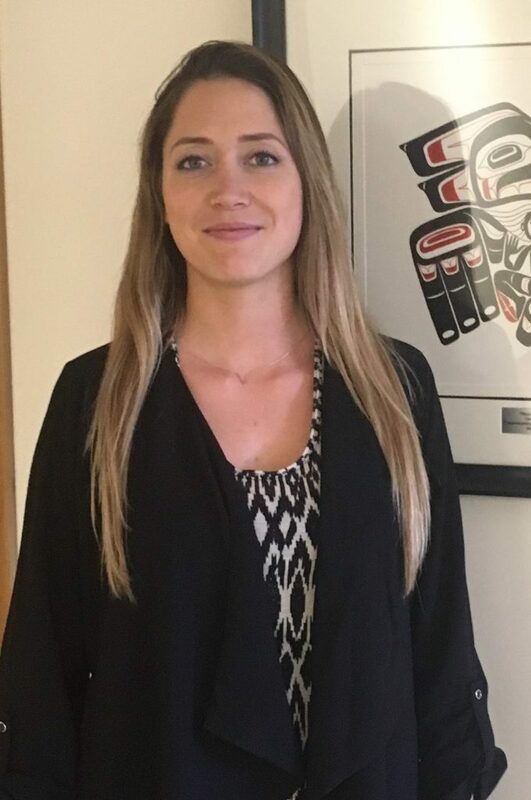 During her internship placement, Terri worked at the BC Pension Corporation as a Communications Coordinator and at the Council of the Haida Nation as a Communications and Outreach Coordinator. Cole Sayers is from the Hupacasath First Nation, one of the Nuu-Chah-Nulth Nations on the West Coast of Vancouver Island. Cole studied Political Science and Indigenous Studies at the University of Victoria while working for, and with, Indigenous students in creating safe, supportive spaces and services that contributed to student success and well-being. In September 2017, he completed the 12 month Aboriginal Youth Internship Program (AYIP) before joining the NRT team as the BC Indigenous Clean Energy Initiatives (BCICEI) Coordinator. Cole is grateful to have the opportunity work with First Nations in advancing their clean energy projects.